Exclusive to us in sizes 20-32. 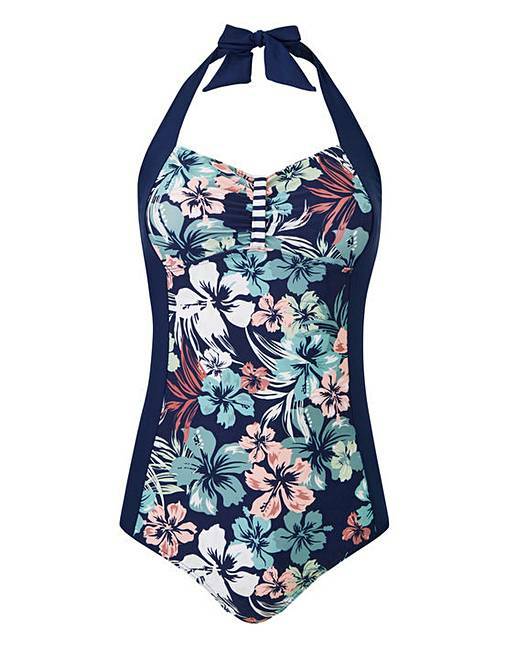 Give your swimwear collection a swift style update with this sassy swimsuit from Joe Browns. 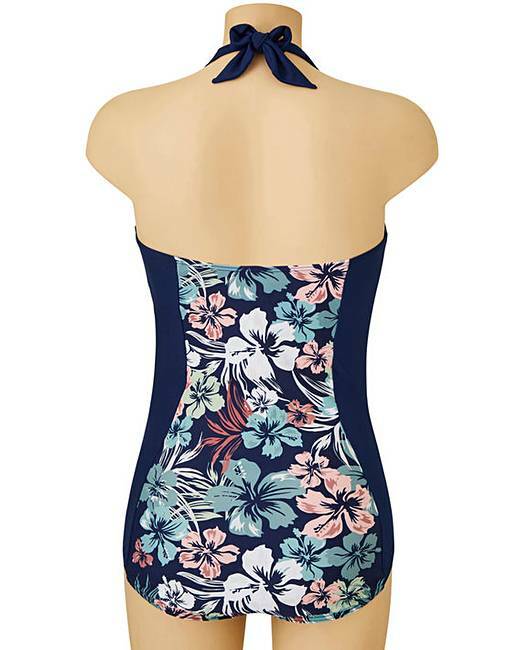 Boasting a cleavage-enhancing halter neck and adorned in a fabulous floral print, this swimsuit also boast figure-flattering dark side panels and smoothing full-bottom coverage. The ideal piece for holidays and trips to the local pool alike, this swimsuit is equally stylish & flattering. 80% Nylon, 20% Elastane. Lining: Polyester (excluding trims).